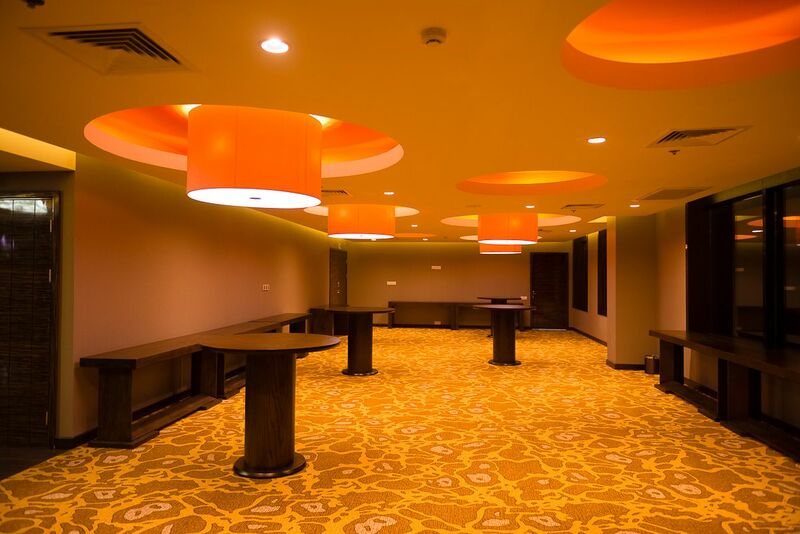 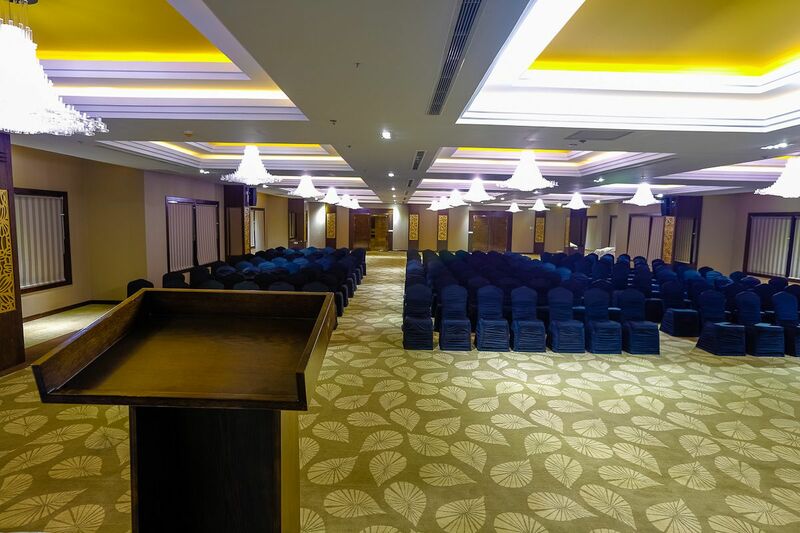 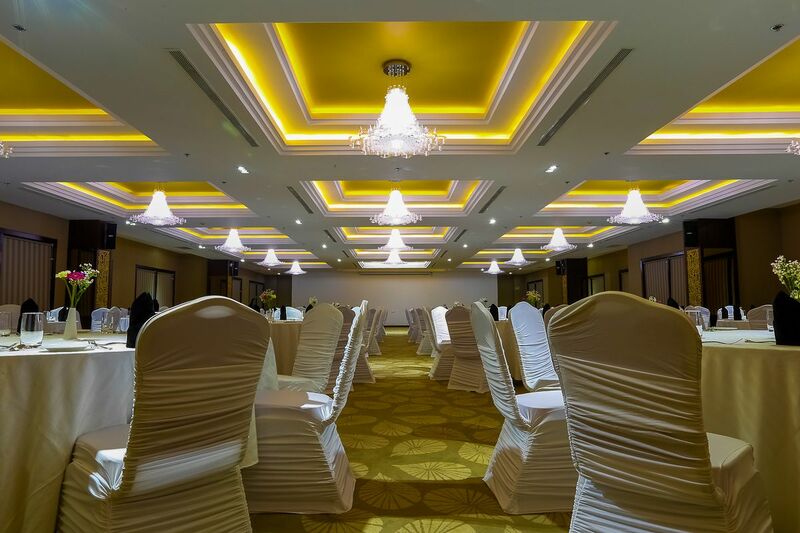 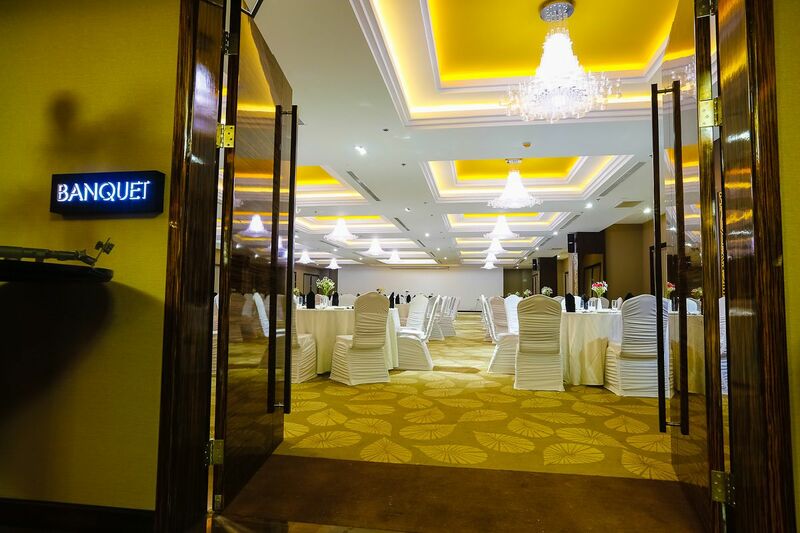 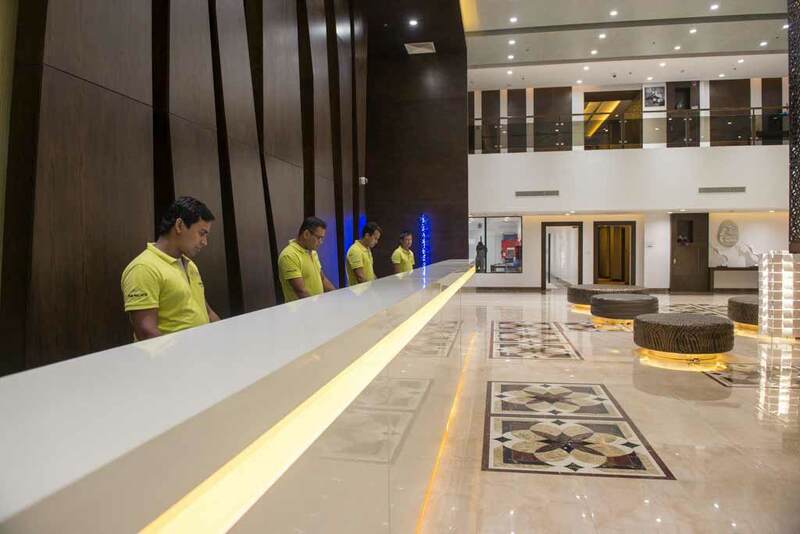 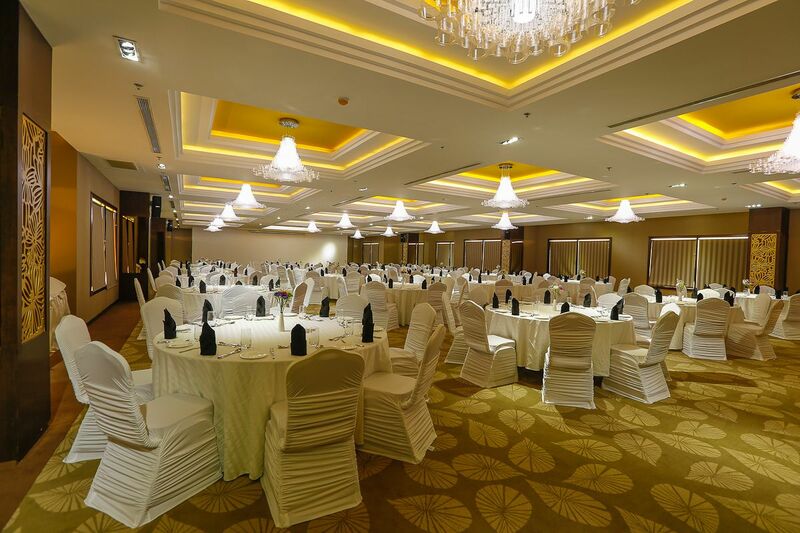 The grand Banquet Hall provides the perfect setting to host events of all types be it wedding receptions, conferences, seminars, workshops or all other corporate and personal gatherings. 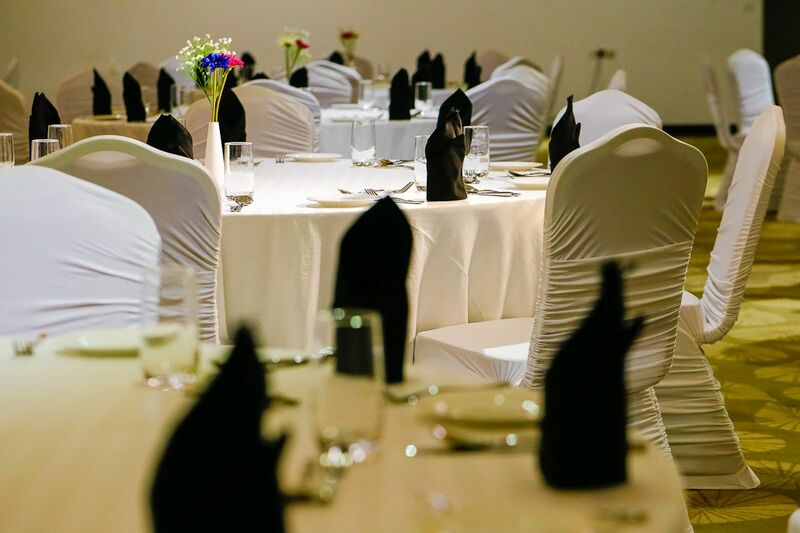 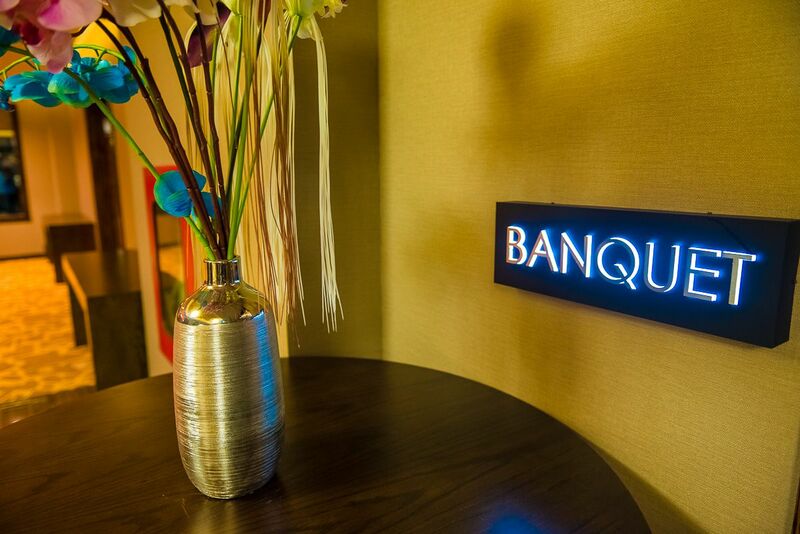 The Banquet Hall can be set up in one of 8 ways to cater to every need. 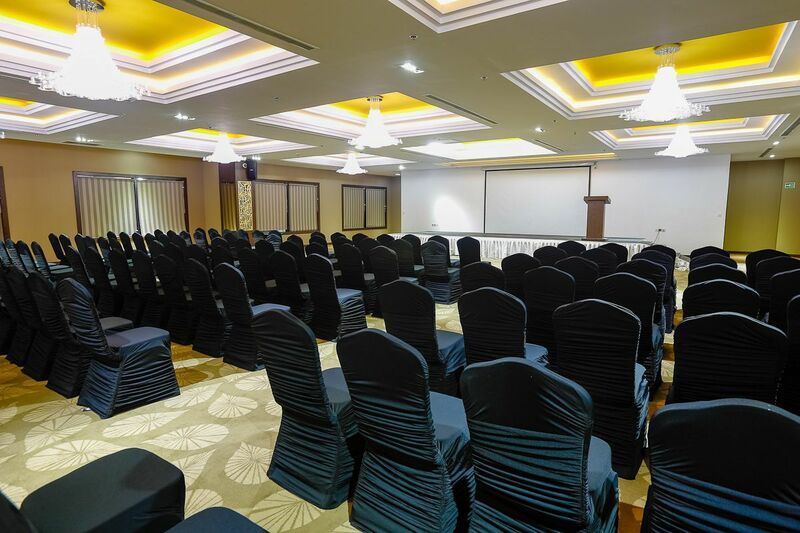 Please call us to discuss about the options. 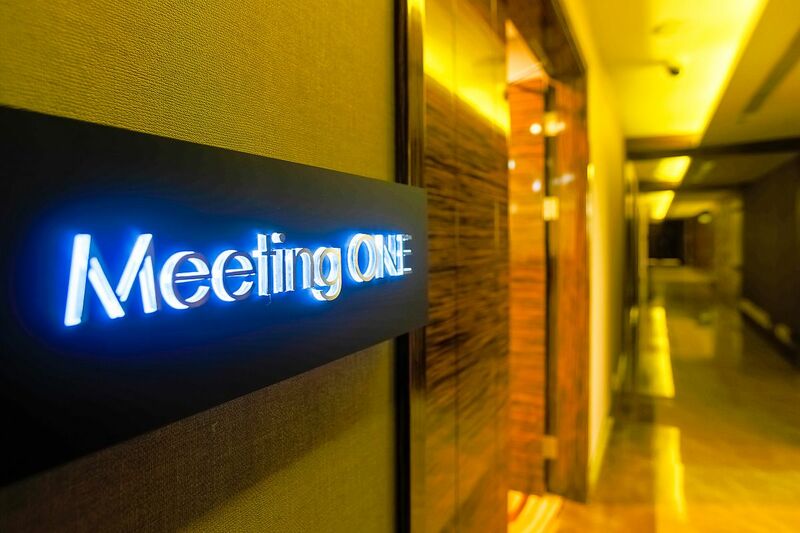 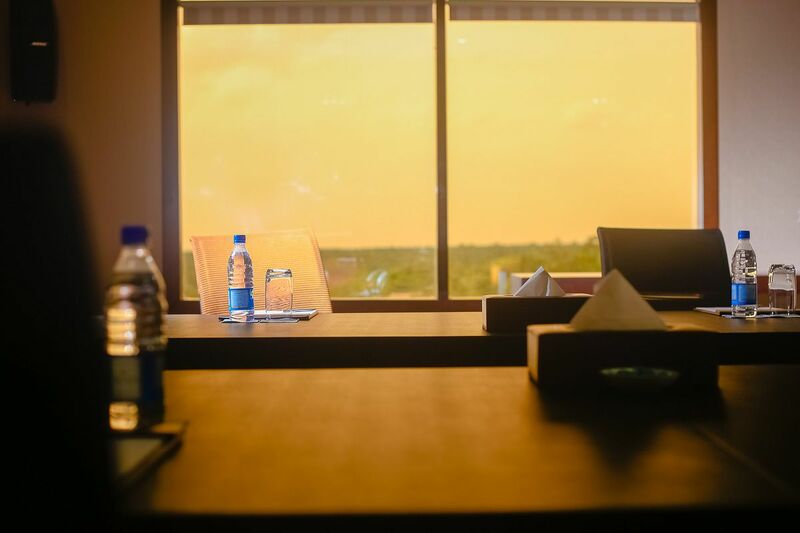 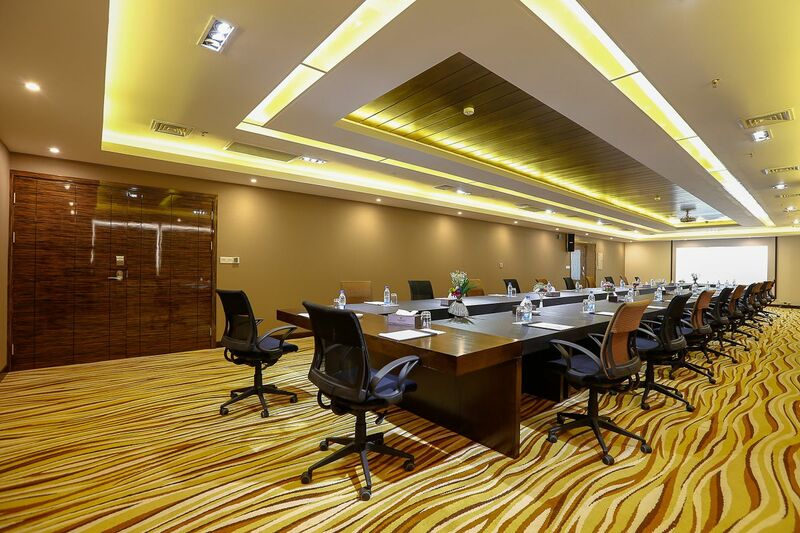 A modern set of 4 Meeting Rooms provide state of the art meeting facilities in a boardroom setup that can accommodate up to a maximum of 40 people. 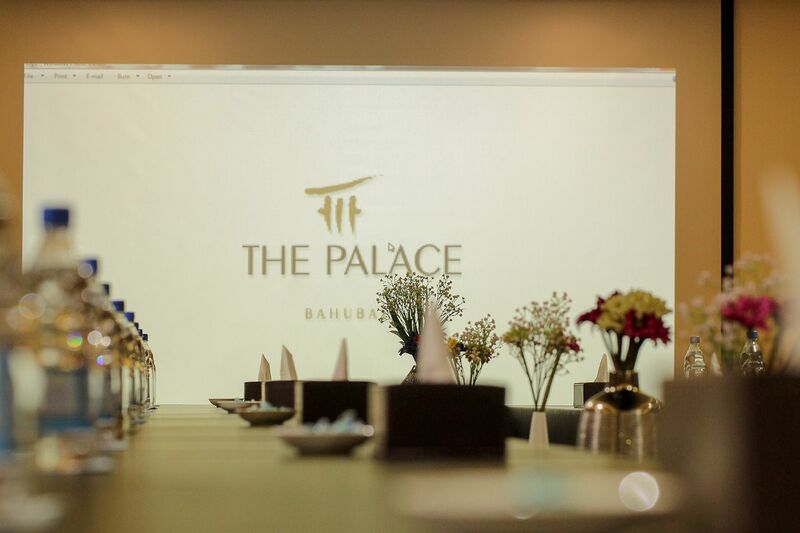 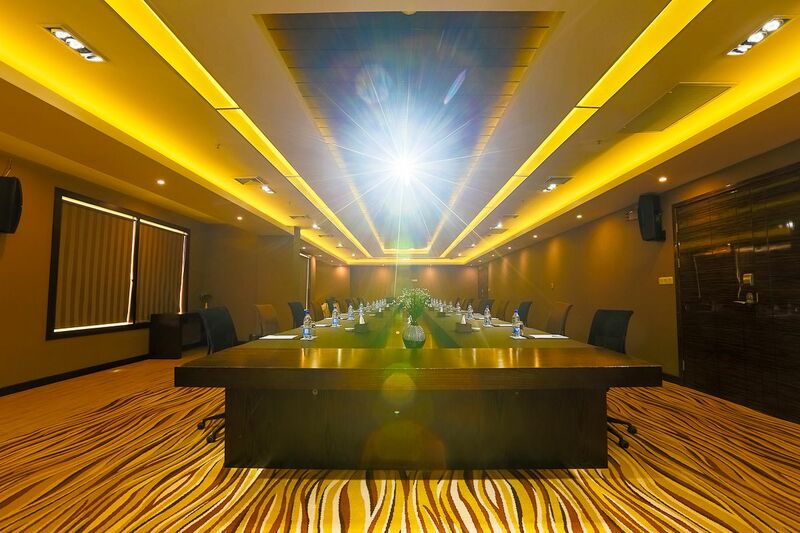 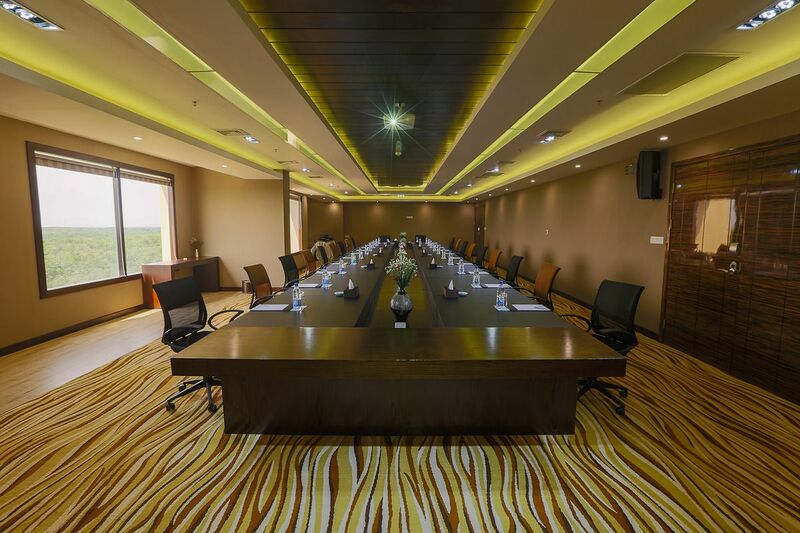 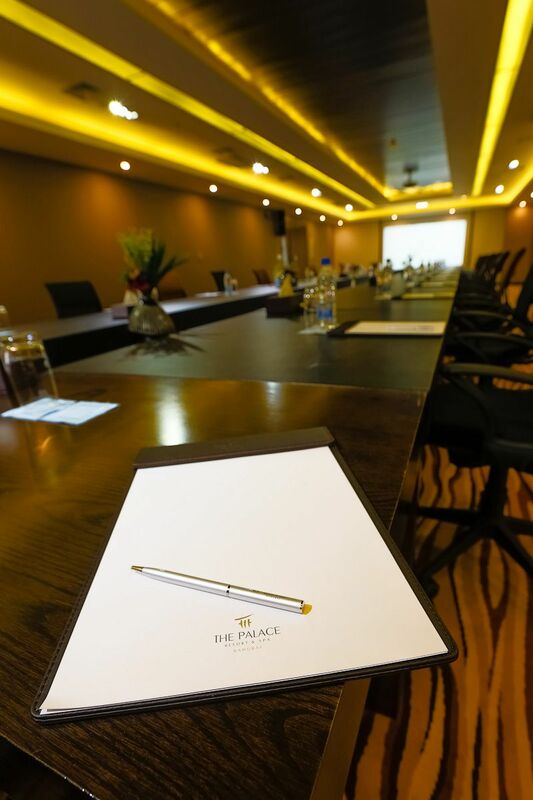 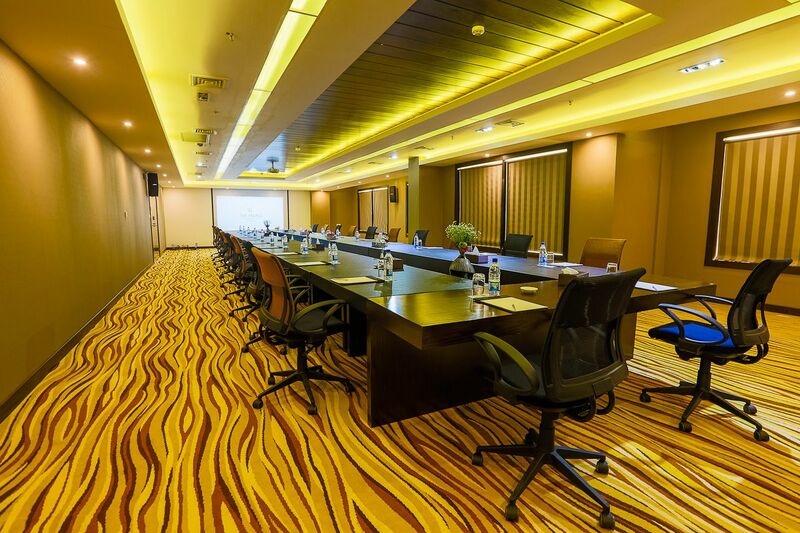 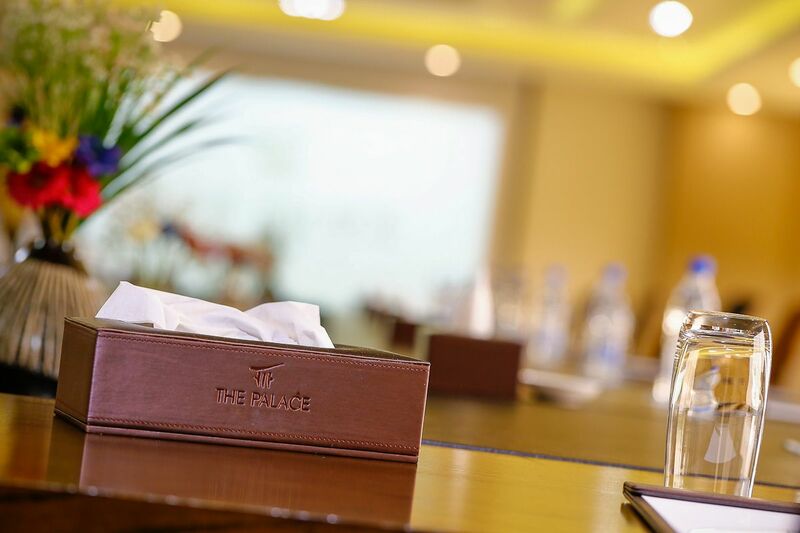 Equipped with projectors, high fidelity sound systems and professional microphone systems make your next corporate meeting a highly productive one in the conducive environment we provide. 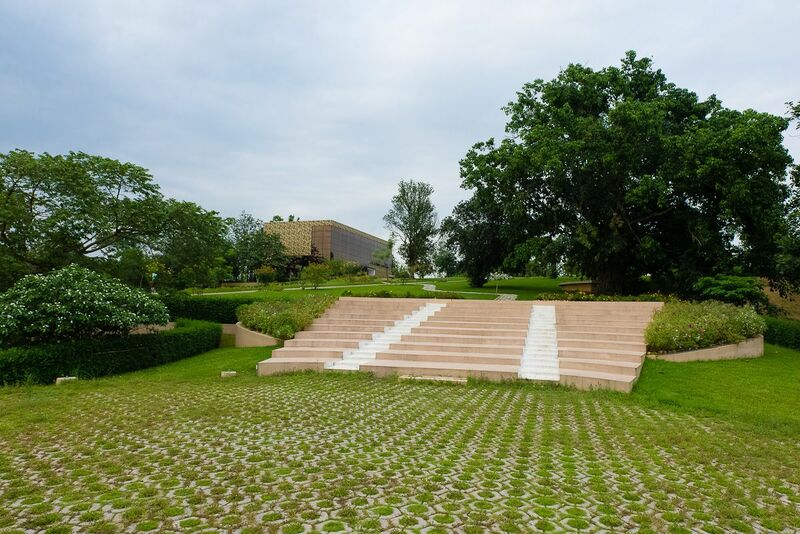 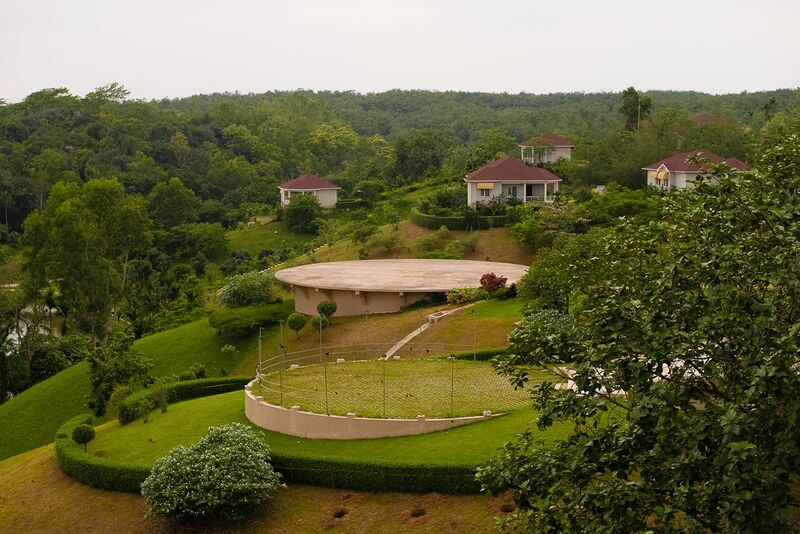 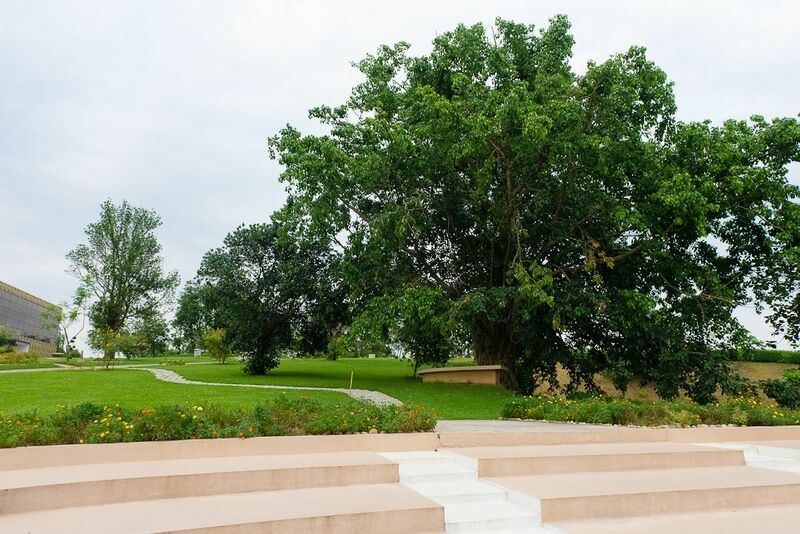 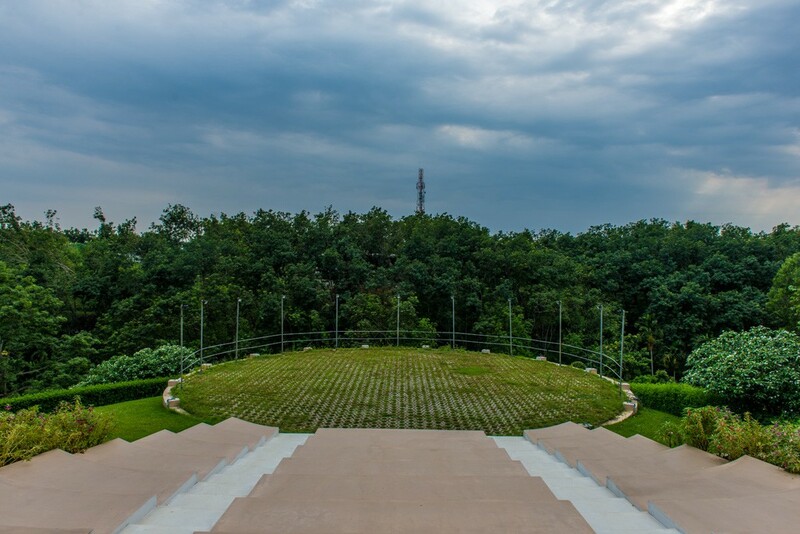 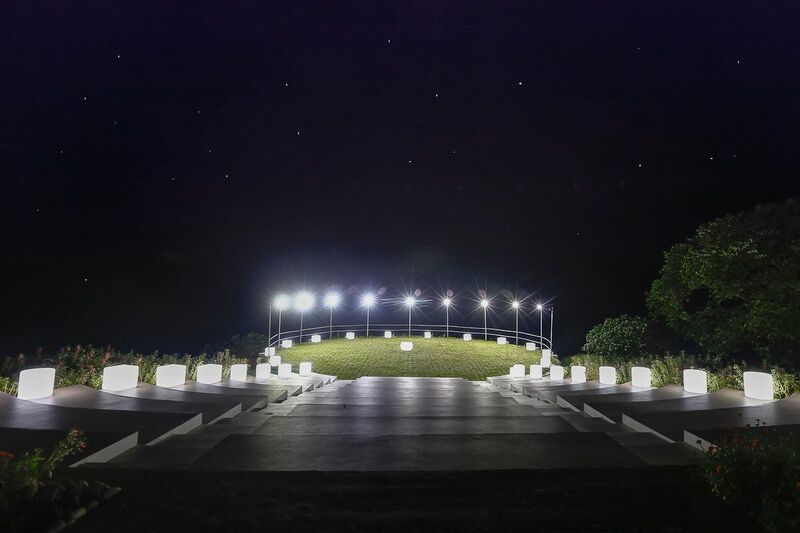 Crested on top a hill with breathtaking views of the surrounding natural beauty this provides the perfect location for all sorts of outdoor events such as concerts, cultural programs and barbeque dinners. 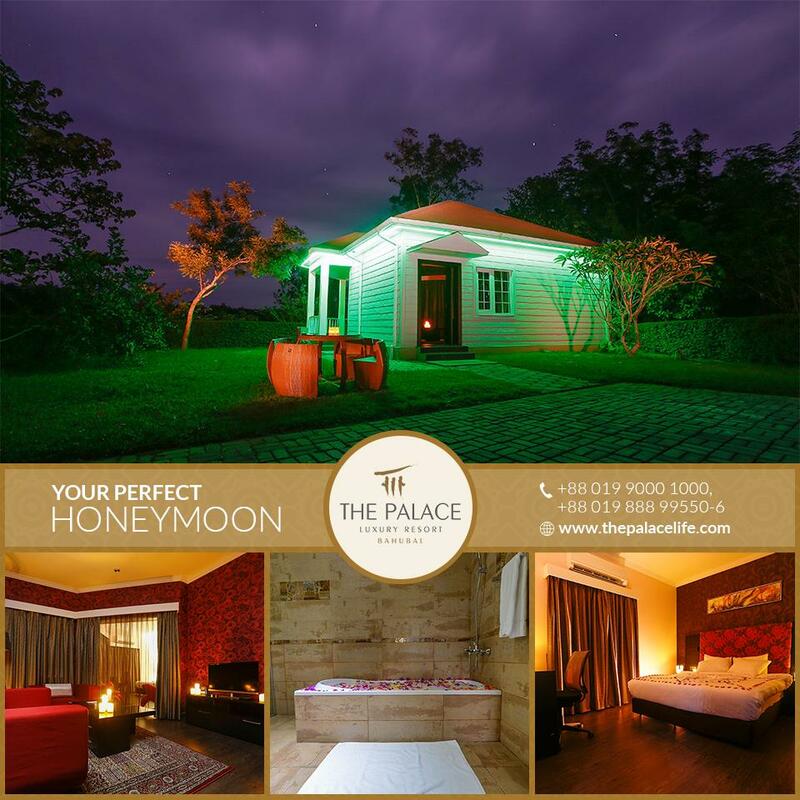 Located in the heart of the resort this is a place throbbing with activity and life. 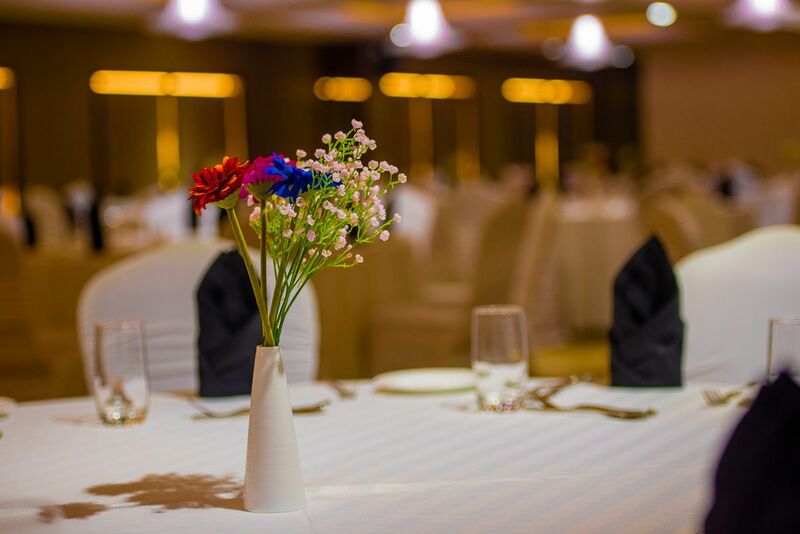 The amazing ambience in the evening is further enhanced by the vibrant seating arrangement composed of glowing chairs and tables. 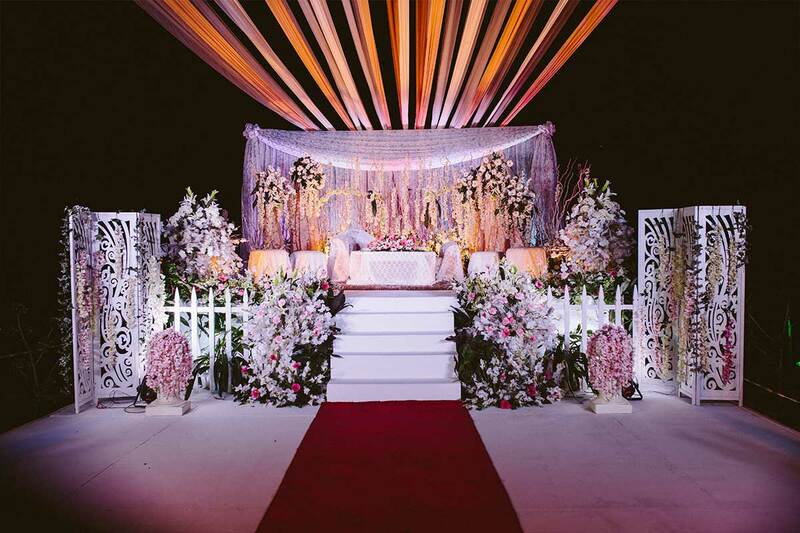 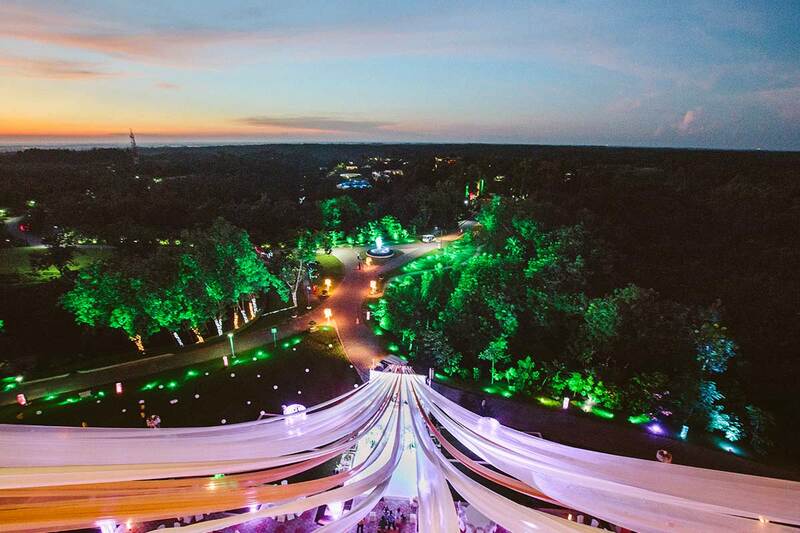 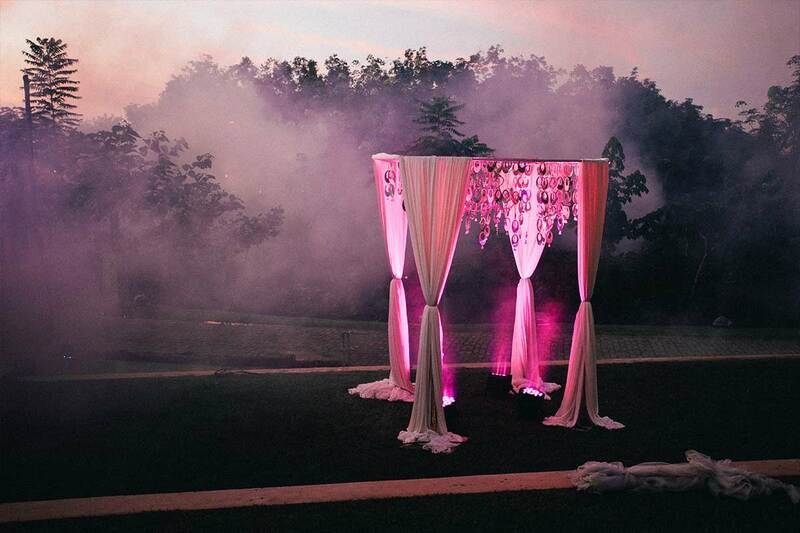 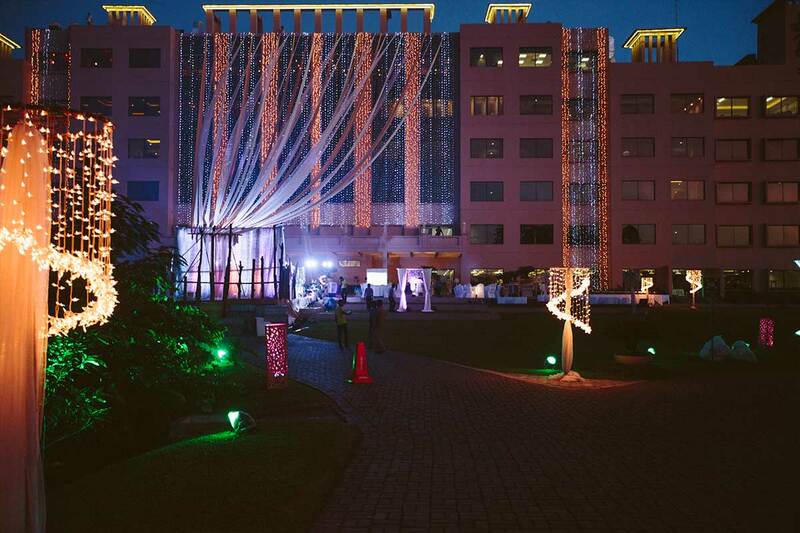 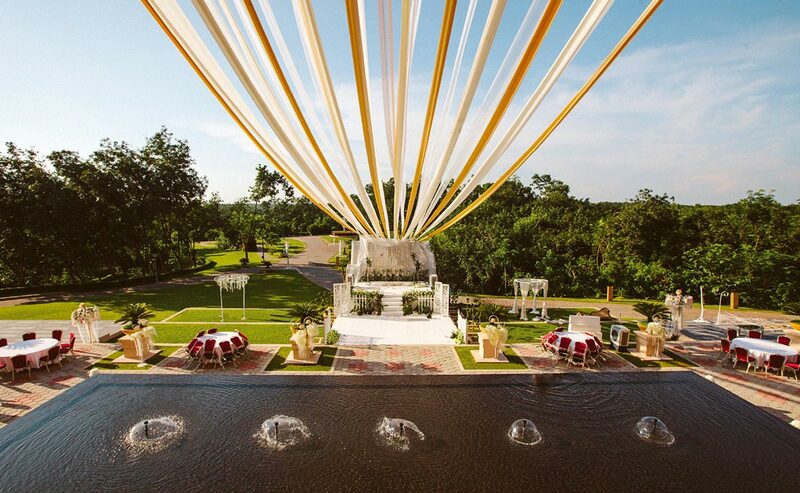 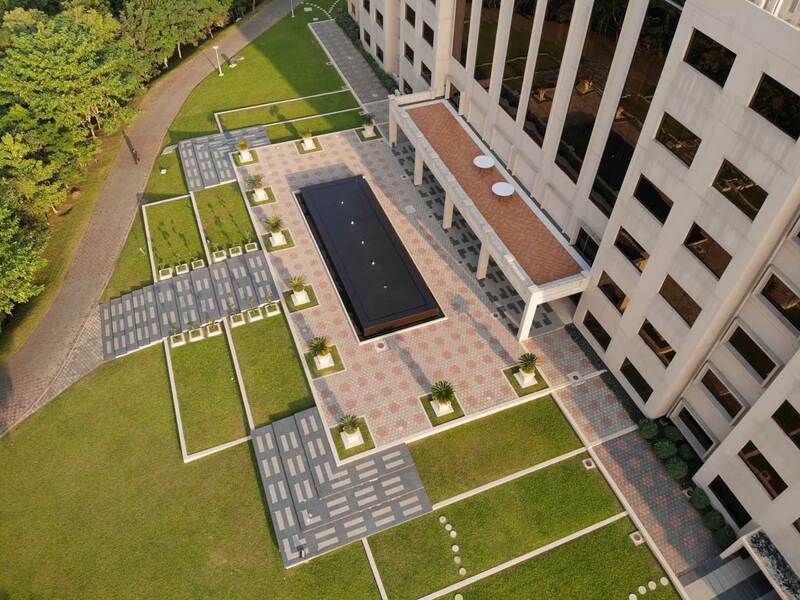 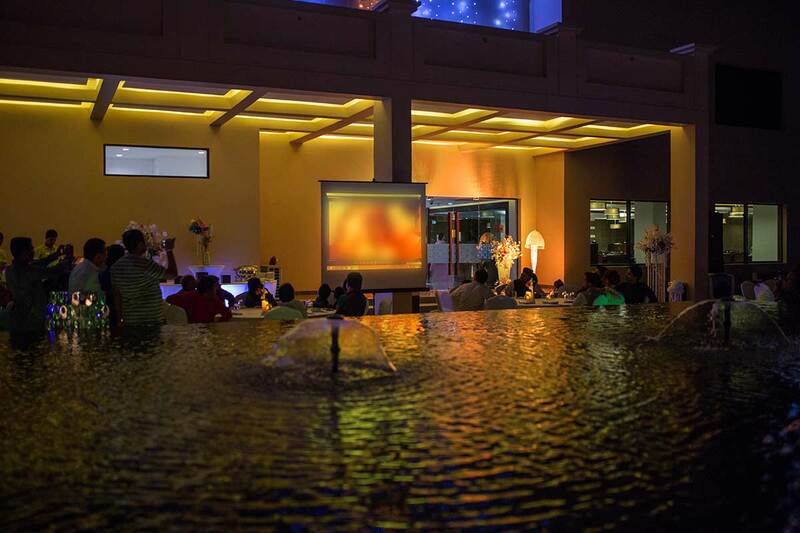 Plan an amazing outdoor event on our beautiful Fountain View Lawn surrounded by a breathtaking pristine nature. 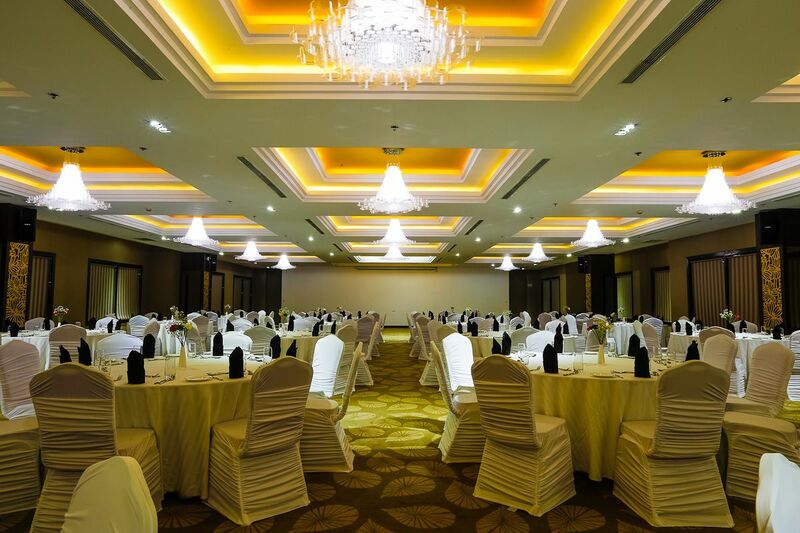 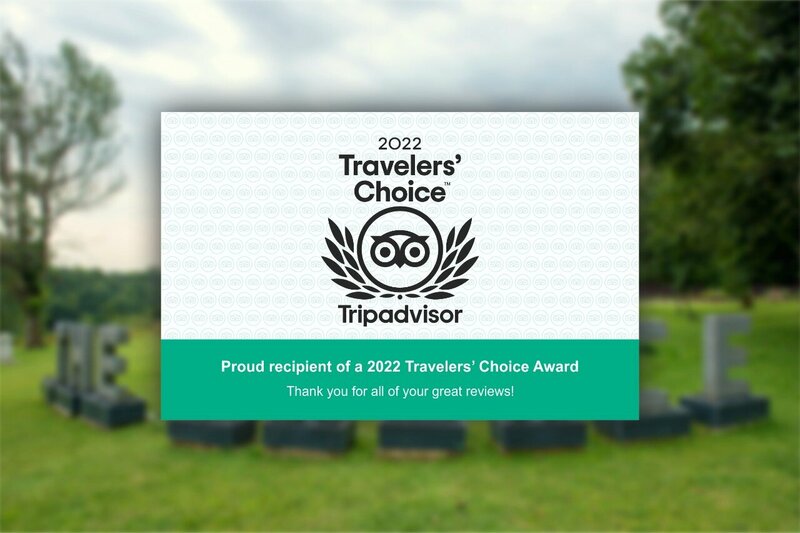 This is the perfect setting to hold a unique event, such as banquet receptions or barbeque dinners, that your guests will never forget. 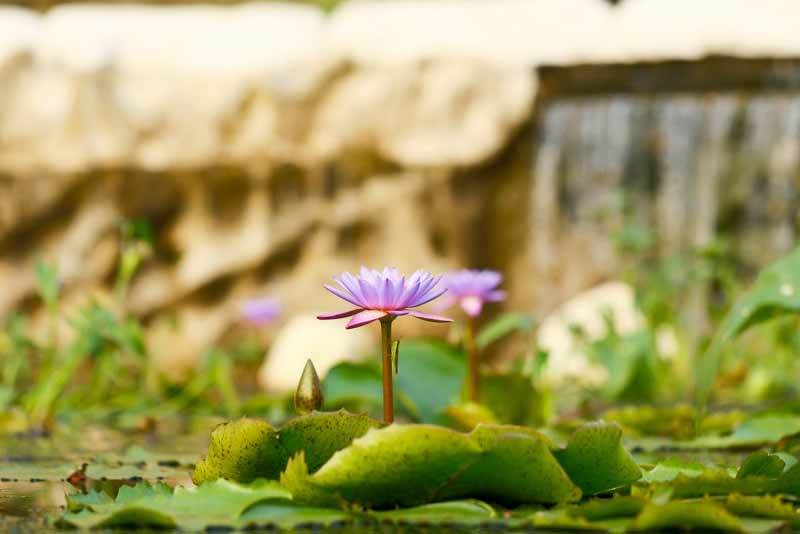 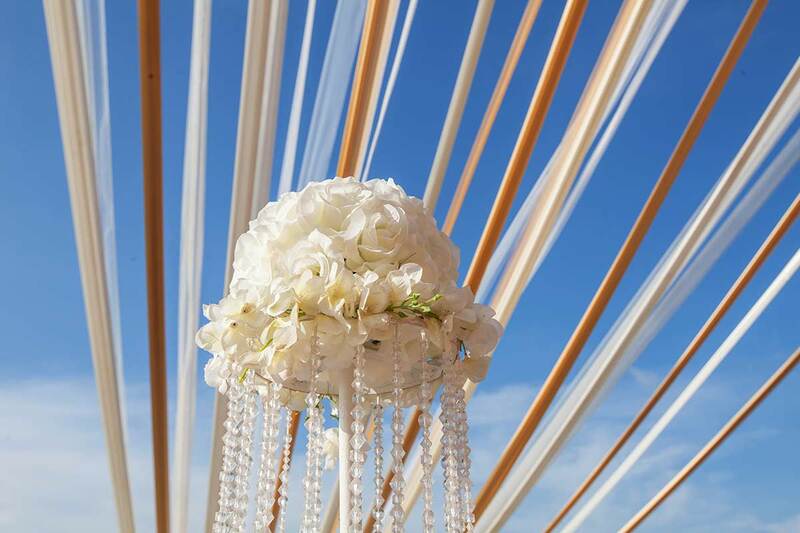 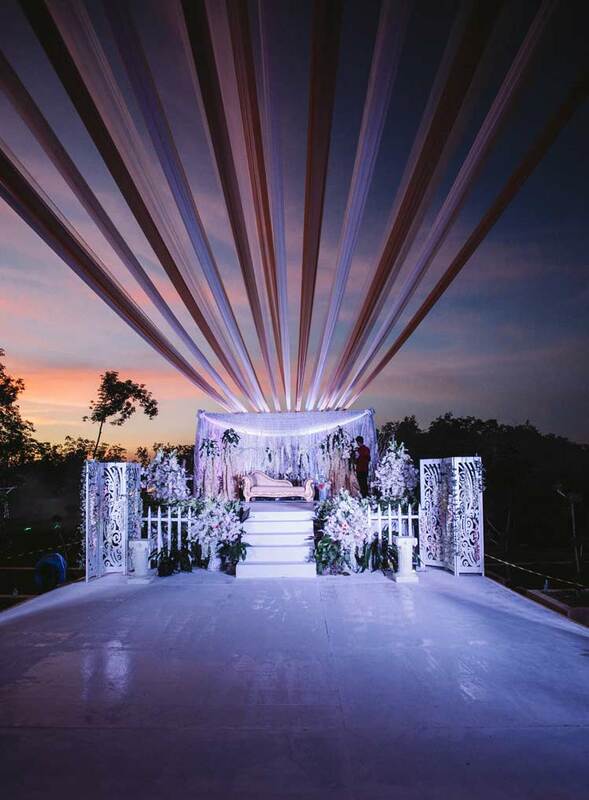 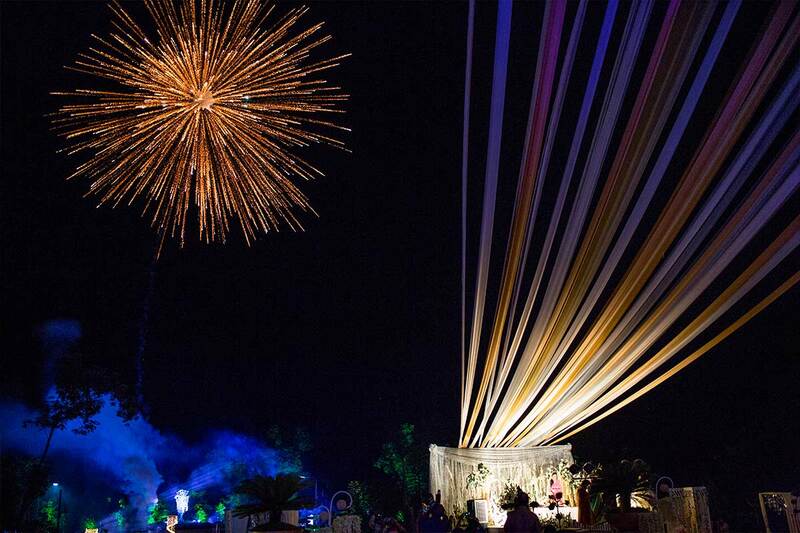 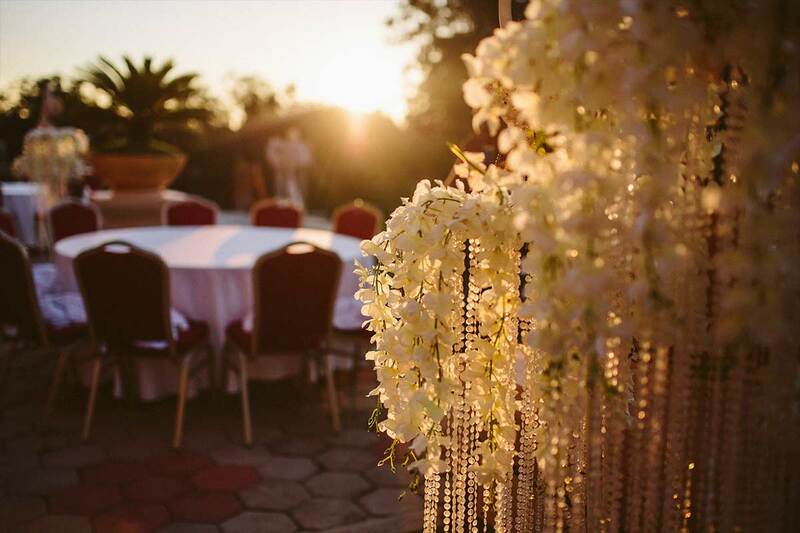 Use your imagination to come up with your perfect event in the magnificent settings available in the resort and we will gladly try to make your dream come true. 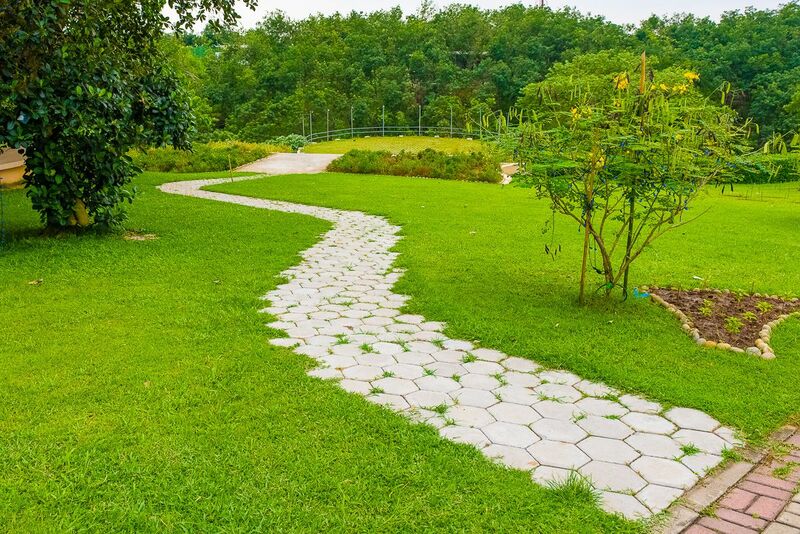 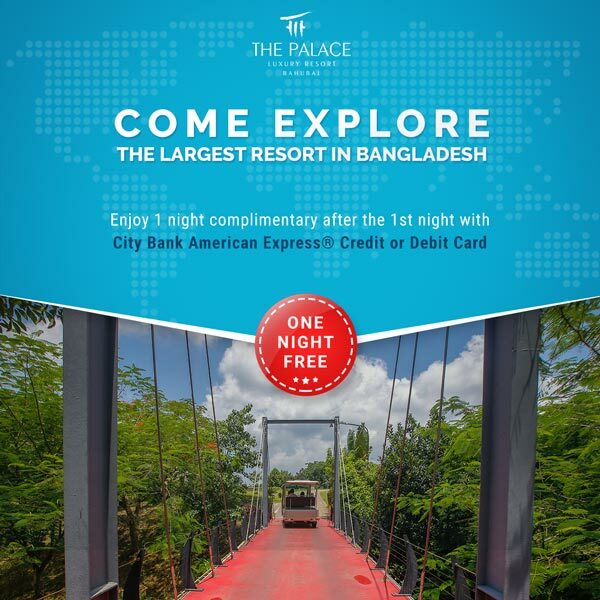 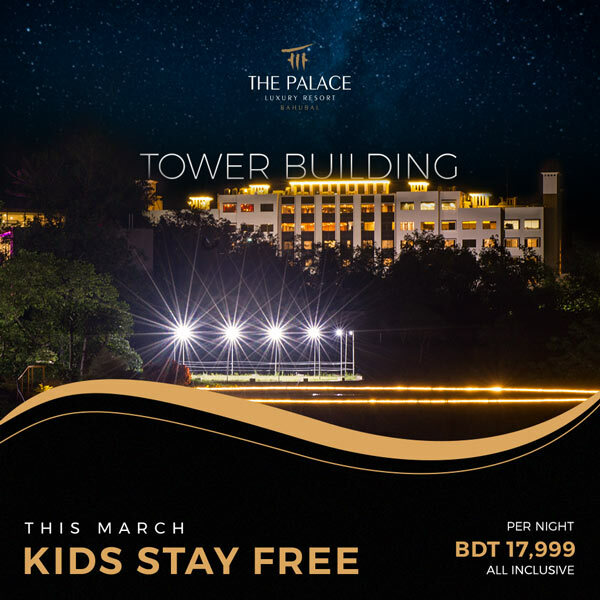 It could be a Kids' Summer Camp, an outdoor barbeque at the amphitheater or a casual tea party at the Fountain View Terrace or Tea Garden View Terrace. 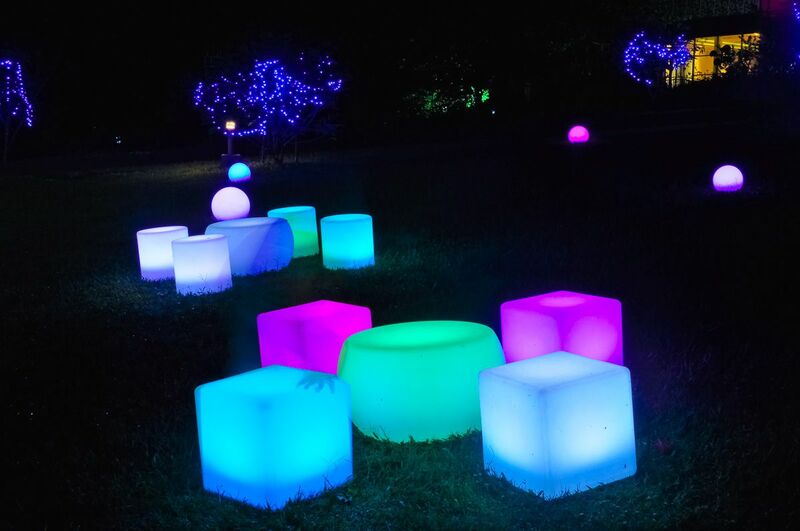 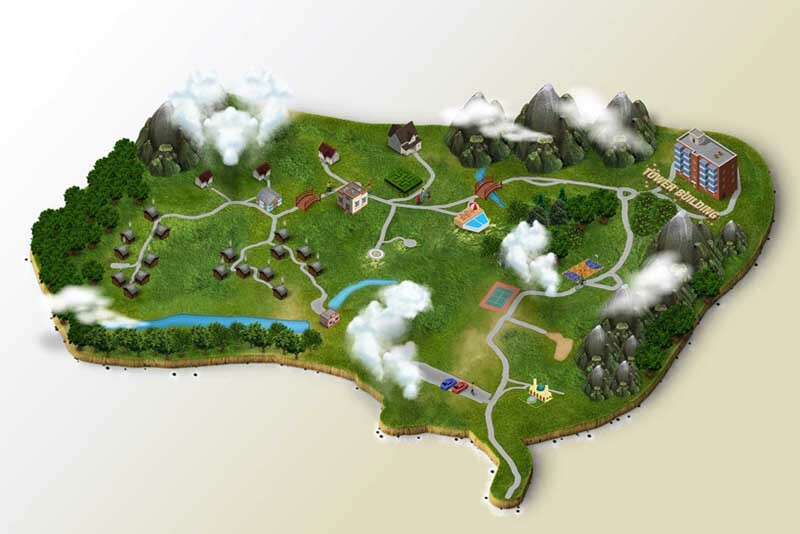 Contact us for more ideas and to explore other possibilities.